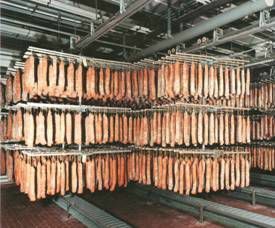 Units For Drying, Maturing & Seasoning all types of Smallgoods & Meats. “Uniblock” independent wall-mounting units for small and medium production. 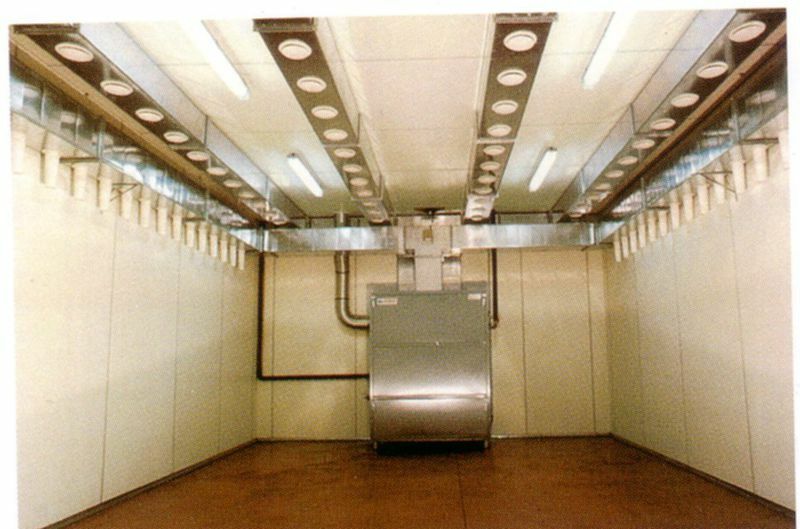 Self-contained drying and maturing rooms for small production of salami & prosciutto. Capacities from 100kg (single trolley). With stainless steel removable panels. To be installed inside a designated room and connected to pipes, allowing air circulation (shown below). 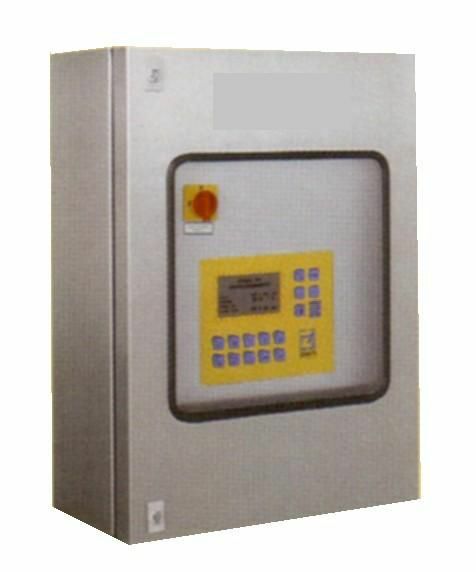 With electronic control panel. 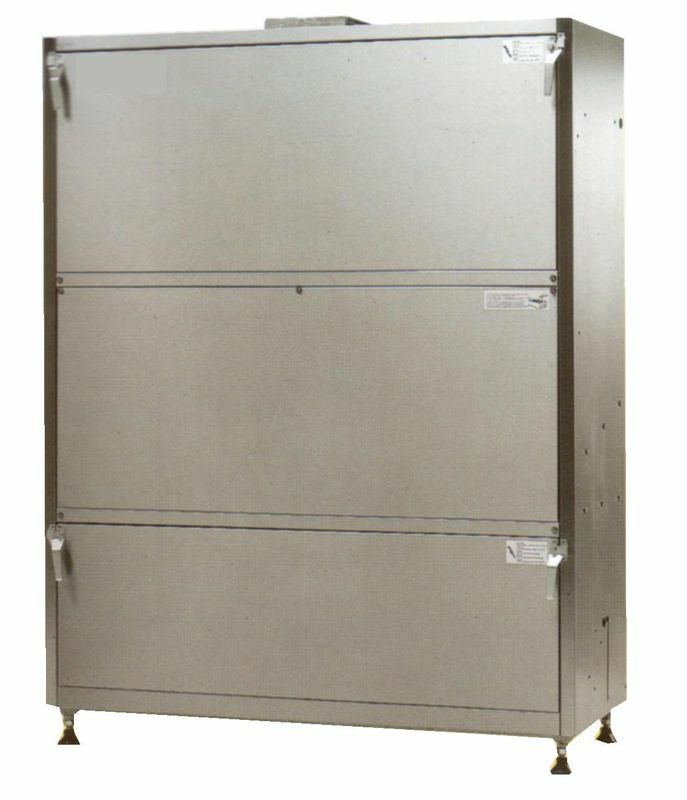 Ideal for medium-large production of salami, prosciutto, and other smallgoods products. 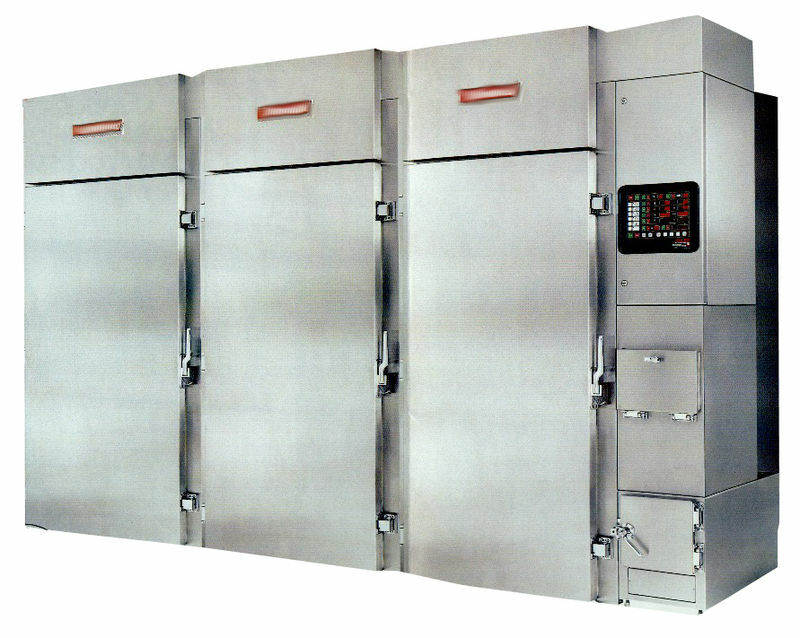 Drying and maturing units are available in all sizes and capacities, up to large-scale industrial level production. We offer consultation and project design services as well as sales. UNITS ALSO AVAILABLE FOR PRE-SALTING, SALTING, PRE-RESTING AND RESTING. WE ALSO SUPPLY UNITS FOR COOL ROOMS. ideal for smoking, reddening, cooking and roasting of meat, smallgoods, fish, poultry etc. Standard models available with 1, 2, or 3 doors, in varying depths. Custom size smokehouses also available on request. Smoke generators available in wood, sawdust, woodchip or liquid smoke models.